stone sculptures. 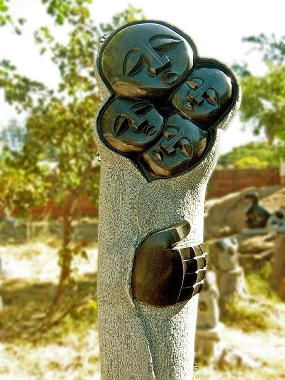 — the sculptures have been exported all over the world and they are a bargain. Its something else Zimbabwe is famous for other than Tobacco and Mugabe.